The Most Reliable & Professional Company for Year Round Property Maintenance. Blue Mountain Four Season is committed to giving our clients a clean finished product; That meets the high standards set by ourselves, but what is more important, by our clients. This commitment begins from the very first visit and continues beyond the time our client shows their satisfaction. 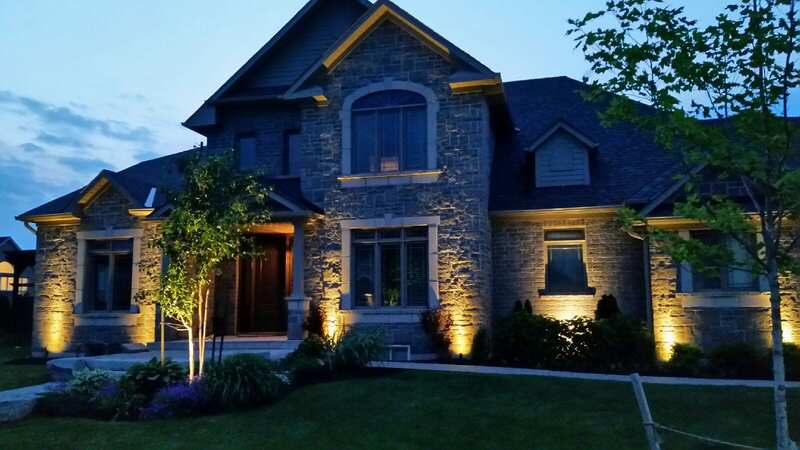 We offer custom, year round property maintenance packages. 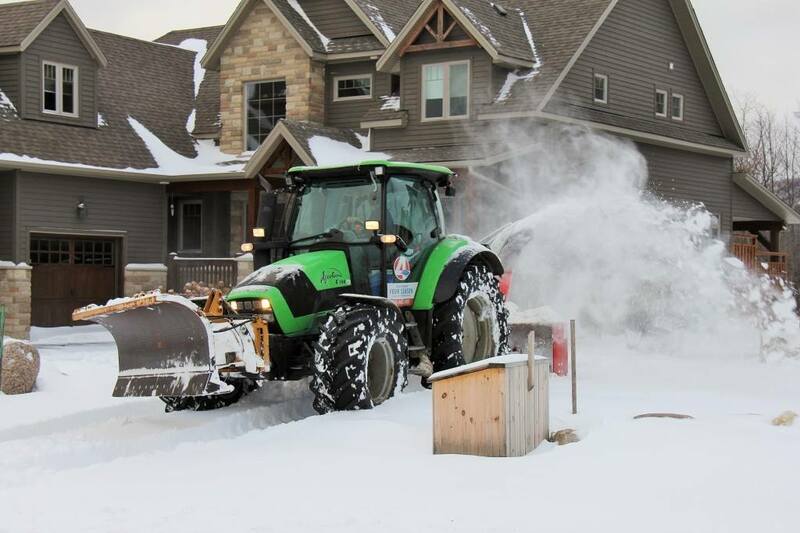 Snow removal for your chalet in The Town of Blue Mountains? No problem! 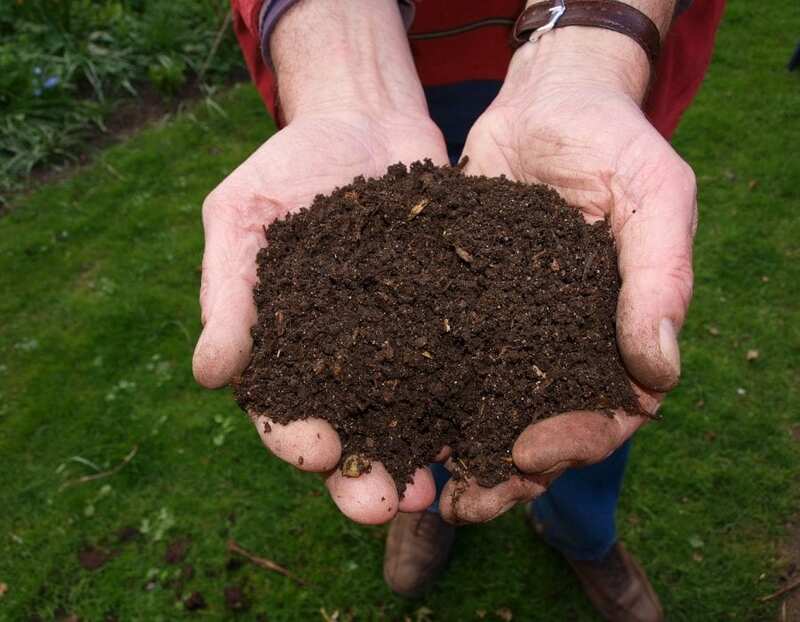 Lawn care and garden maintenance for your home in Collingwood? We can do that! 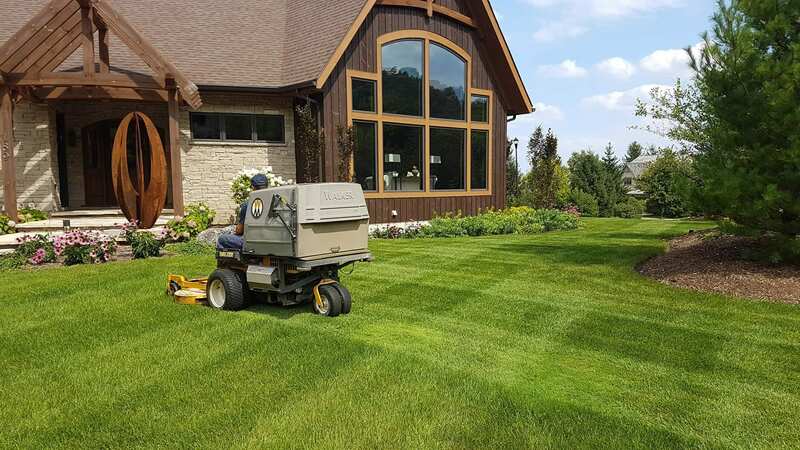 BM4S can even keep your lawn green in sandy Wasaga Beach, with a professionally installed irrigation system. 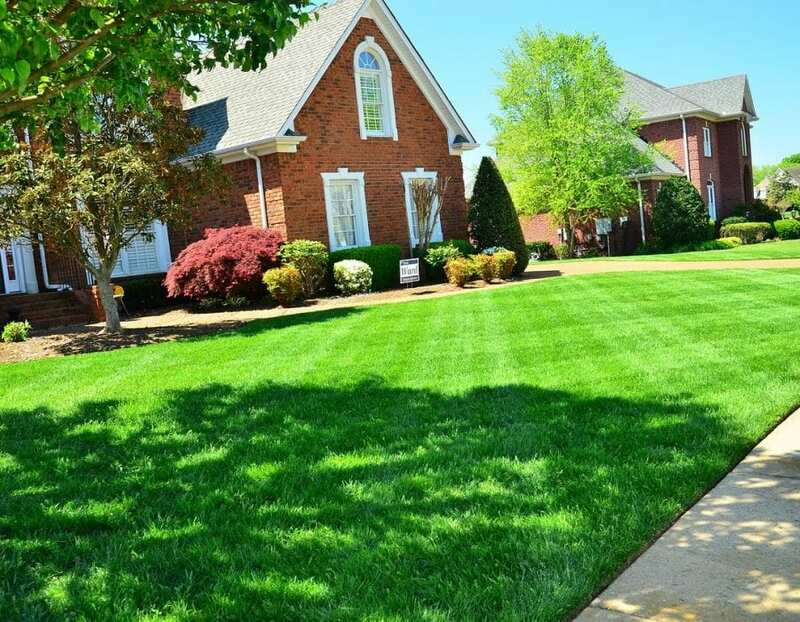 When your property needs attention to detail, #BM4S is your one-stop-shop. Managing your expectations from the ground up. Here are some reasons why our clients choose us and stay with us. Always free estimates and consults. Blue Mountain Four Season knows our clients. We set aside every Saturday from April to December for one-on-one consults at your property. There is more to year round property maintenance than a quick phone call. 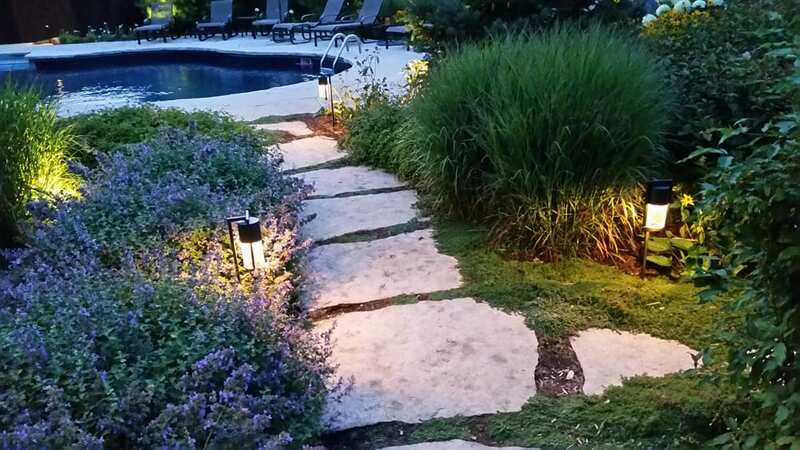 Outdoor spaces are an extension of the home and should reflect that. Blue Mountain Four Season uses the best equipment to serve our clients. From our Kubota, Fendt and Deutz farm tractors that head our winter services to our Walker, eXmark and Kubota lawn mowers for the summer months. When you have the right people operating the right equipment it makes year round property maintenance that much easier. #BM4S has all the right staff in place.